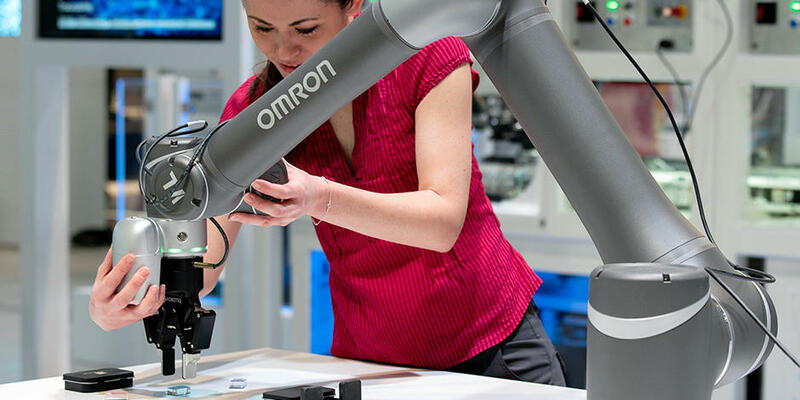 OMRON disclosed sustainability actions based on the OMRON Principles. At this second ESG meeting, executive officers and persons in charge of our environmental business explained OMRON governance and environmental actions. Approximately 129 individuals attended the meeting. We have designed a hybrid governance structure incorporating the outstanding features of nominating committees to strengthen the oversight function of the board of directors. Outside directors play a major role in the CEO Selection Advisory Committee, ensuring transparency and objectivity in the CEO selection process. Our Corporate Governance Committee (consisting of only outside directors) evaluates the effectiveness of the OMRON board of directors. 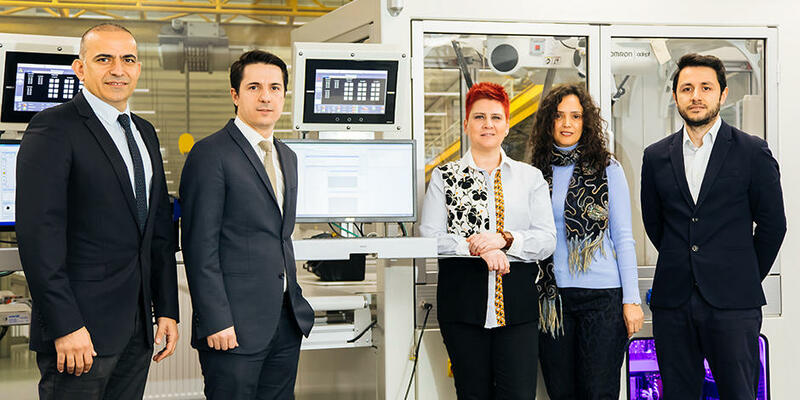 OMRON's Environmental target GREEN OMRON 2020, based on our long-term management plan, is evolving as the social environment changes. 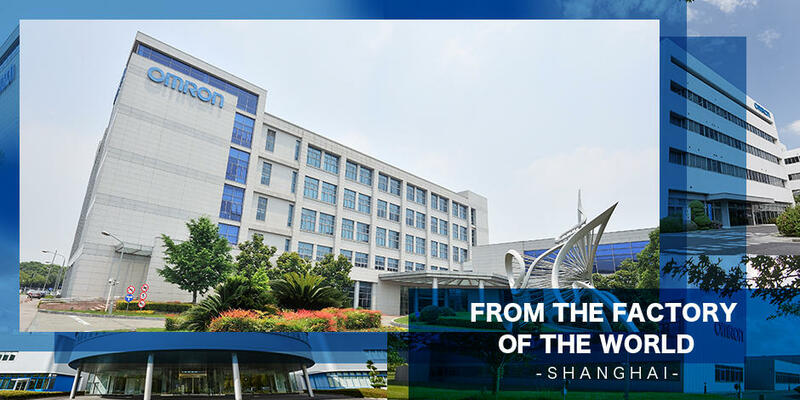 We set OMRON Carbon ZERO as a target, aiming to achieve zero GHG emissions by 2050. We will reduce GHG emissions through energy conservation based on our business expertise. 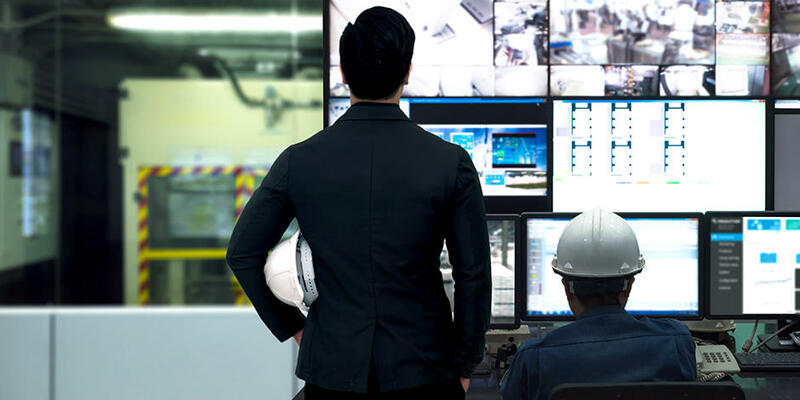 OMRON has OMRON Sustainability Goals set at each business division and functional division to support the divisions. To mark the first ESG meeting, heads of human resources, manufacturing and risk management introduced their sustainability efforts to 165 participants.